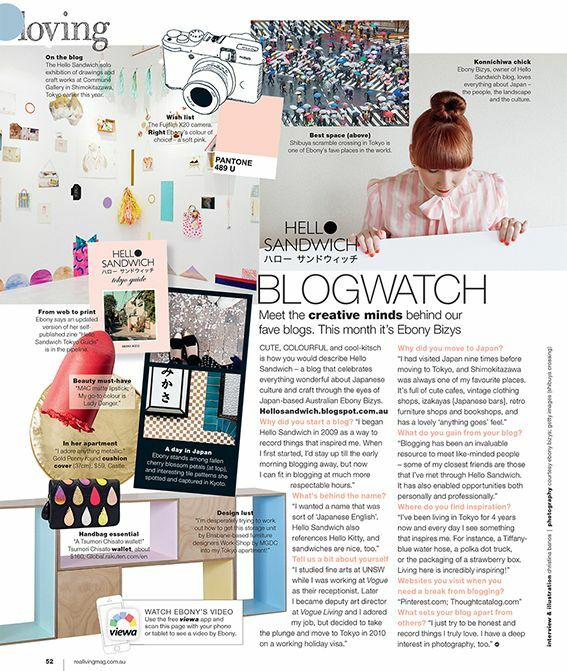 Thank you lovely people over at Real Living magazine for this little Hello Sandwich page in your new issue! And a big congratulations on 100 issues! Yay!